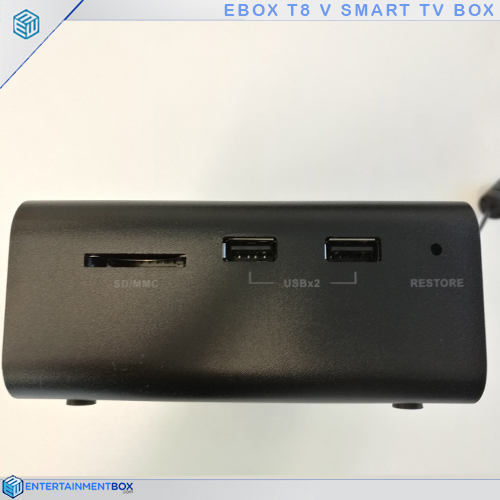 2017 is starting to get busy for all these reviews, and I am looking at another Android Box. 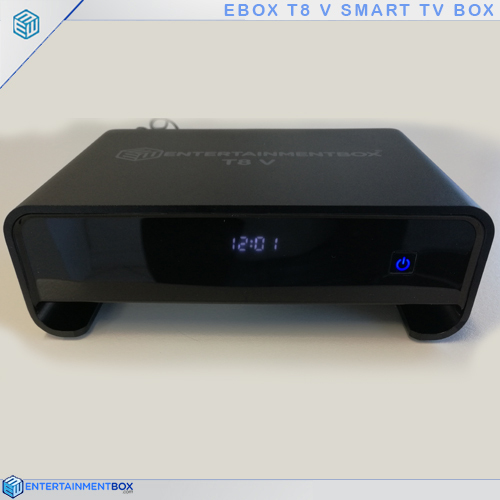 The T8 V comes from Entertainment Box, a company who I haven’t heard much about. I do have to say after using this box for a couple of months, its my current daily driver and favourite box to date. They shipped the box with a air mouse combo remote. This allowed me to navigate apps like Kodi with the arrows, and use the Android settings with the air mouse option. There is also a full keyboard on the back, allowing me to enter text with ease. I did find the range slightly lacking and did have to sit forward a couple of times when using the keyboard. One addition I was impressed by was the HDD space on the bottom. This allowed me to install a Seagate 230gb SSD, I had no issues here and it slotted in with no problems. 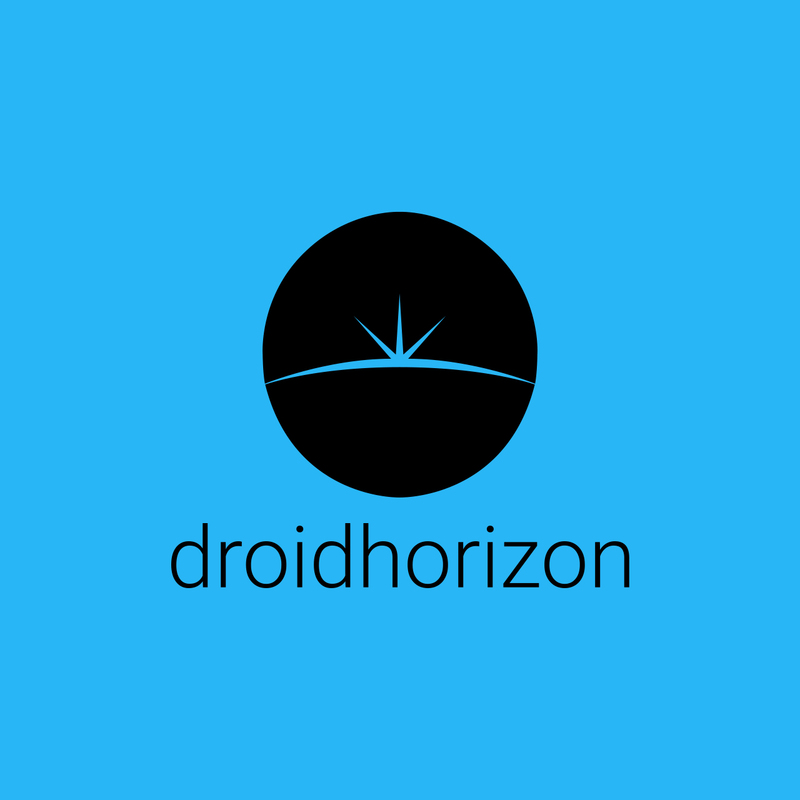 Then I could set it up as device space, and the entire Android environment starts to feel a bit more snappy. I was suprised to see the old s-video ports on the back. While not relevant to me, it does mean the T8 V can be back ported to older televisions. There is an ethernet port in the back, but the T8 V does have wifi built in. When testing I found the wifi and ethernet to be comparable and didn’t see any massive drop in quality. Streaming 1080p movies across the network worked with the wired and wireless option. Apps like Kodi load instantly and run perfectly. Watching 4K movies didn’t cause any issues, and I didn’t notice any frame drops or sync problems. Emulators works surprisingly well, and I was able to have all these running in the background and still couldn’t cause any performance issues. OTA updates are included with the box, so any updates are released and can be downloaded/installed without any problems. I was happy to see the box came pre-rooted, so I could install Titanium backup to freeze any unnecessary apps. There weren’t a lot of bulk apps installed, a couple of the ebox apps didn’t offer much to me, so I froze them. But for any non-technical people the apps offered an easy to use interface to access and download needed apps. 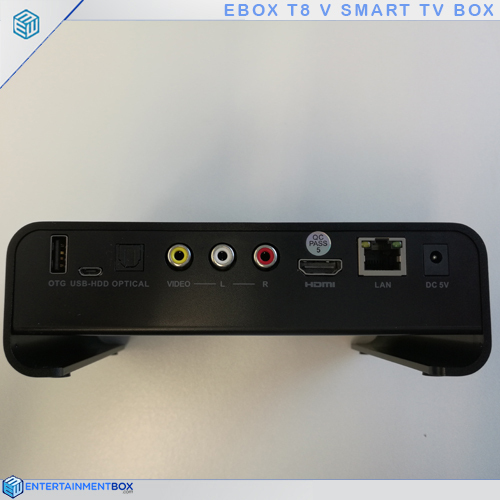 The ebox version of Kodi is a skinned version of SPMC. This has been optimized for the T8 V, though on testing with Kodi Krypton I couldn’t really see any advantages SPMC had for what I was using it for. Overall I was massively impressed by the T8 V and will find it difficult to find anything that can top it. £104.99 for all this and I think that’s an absolute steal.